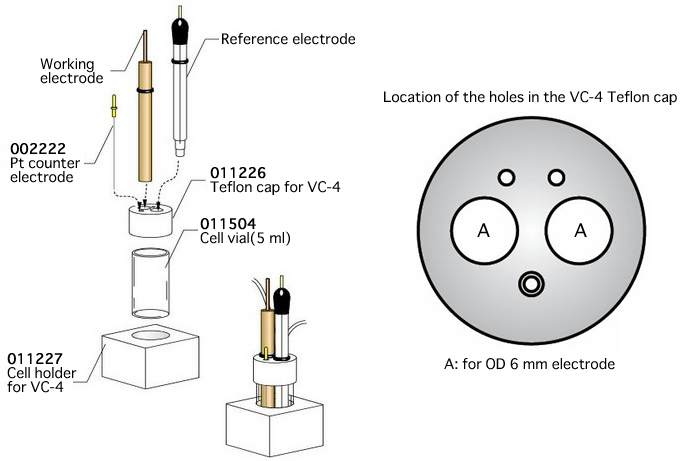 Capable for measuring of 1 - 3 ml of sample volume using electrodes with 6 mm of the diameter. 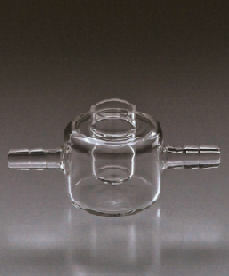 Furnished holder prevents the vial from spilling. 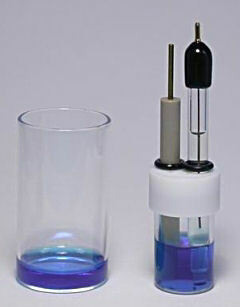 2 mL of sample is equipped into respective cell vials.